Heat milk to a scalding 180° F. Let cool to 110° F. Add yogurt or culture. Pour yogurt mixture into jars or glasses or earthenware containers. Cover jar with clear plastic wrap. Place jars in large pan of warm water. Maintain water at 100-120° F or set over pilot light on stove. Then cover with a towel. The yogurt will take 5 – 6 hours to thicken (dried yogurt culture takes longer). Refrigerate once the mixture has thickened. *Note: Goat milk yogurt is very thin, almost like kefir. For a thicker consistency, add 1 packet of unflavored gelatin dissolved in some of the scalded goat milk in step 1. 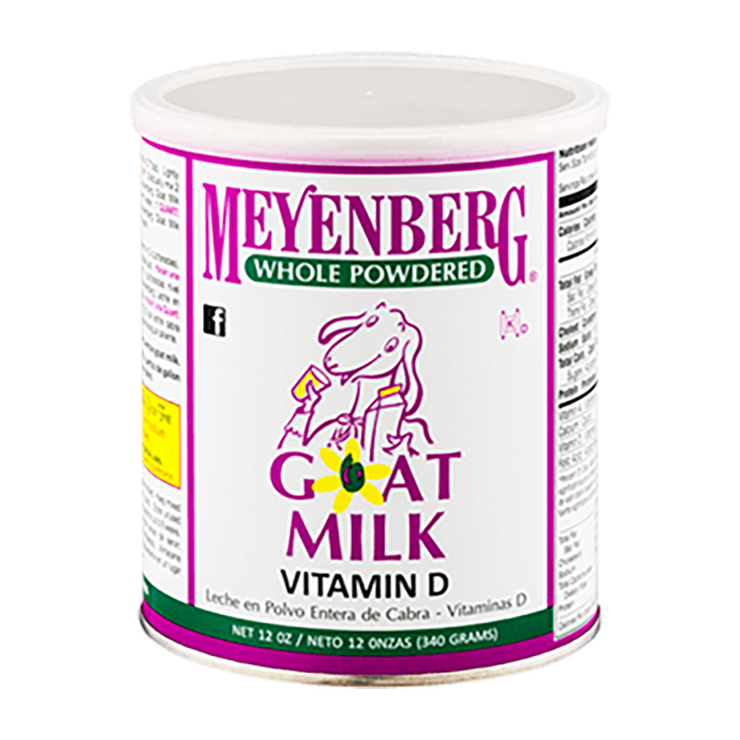 You may also substitute powdered Meyenberg Goat Milk instead of gelatin — add 1/3 cup of powdered milk when making 2 cups of yogurt or 2/3 cup of powdered milk when making one quart of yogurt. Yogurt thickens after being refrigerated. *For our truly allergic customers, goat milk yogurt culture may be ordered from New England Cheesemaking Company. **New England Cheesemaking Supply Company has many great cultures to use in making goats milk cheeses, yogurts and other dairy products. Please note they do however contain a small amount of lactose from cow’s milk as a filler for the culture.